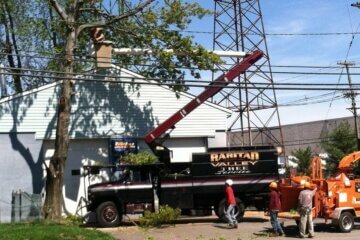 When trying to find a tree removal company in New Brunswick NJ and surrounding areas, Raritan Valley Tree Service has the expertise to handle your tree cuttings with no issues. When trees grow bigger and taller, their roots grow outwards, causing them to expand their circumference. If a tree is permitted to grow too tall, its roots are capable of becoming dangerous to your house’s foundation. Because of this, your home’s structure is capable of becoming seriously damaged. If trees are looming over your property they’re additionally capable of becoming a safety concern. Another thing to consider is the fact that the acceptable height of trees and bushes may be dependent on the town or neighborhood. From a privacy standpoint, trees are wonderful, but can also block blocking out sunlight. Backyard tanning and gardening are examples of activities which could be seriously impacted by lack of sun. 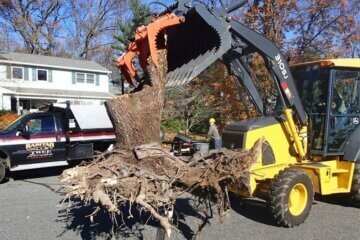 When you are trying to find a tree service in Helmetta NJ to ensure none of this occurs, all you need to do is get in touch with the experts at Raritan Valley Tree Service. 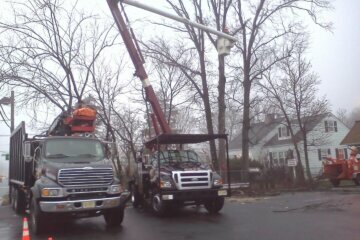 There is a large number of benefits to getting in touch with a qualified tree service contractor in New Brunswick NJ and surrounding areas that you should seriously take into consideration. It’s not even merely about the safety of you and your house. 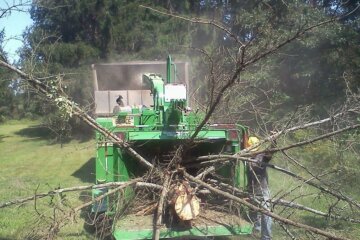 It’s beneficial to the trees themselves to receive selective tree cutting. 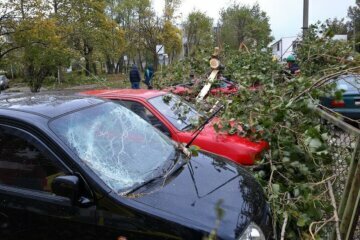 Dead wood and foliage are going to be removed by one of our specialists. This ensures that the tree is safeguarded from disease. This is just one example of why proper tree pruning is so essential. It also assists in guiding the growth of the tree to ensure that it stays healthy and looks as good as possible. When the tree service contractors from Raritan Valley Tree Service perform tree cutting on the diseased or weak areas of your tree, it prevents the spread of rot and disease. 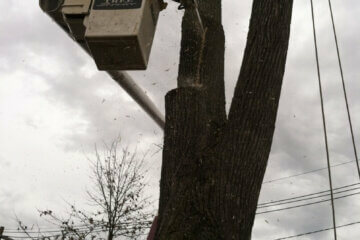 Among the many ways we can help is making certain that tree trimming is performed at the appropriate time of year. Your trees may react to tree cutting in different ways counting on what kind of tree it is. While some trees are best pruned in the spring, later in the year is preferable in a lot of cases. When tree cutting is performed at the wrong time, it can be left open to disease. The tree additionally can be prevented from growing properly. It can be especially damaging for example to cut a tree just after its annual growth spurt, for example. This is because during this time of year the tree is at its weakest. 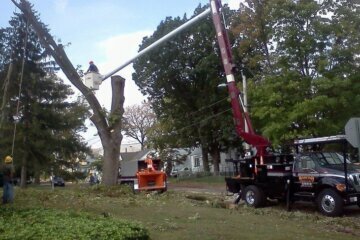 This is why it pays to call an expert when you are in need of tree cutting in New Brunswick NJ and surrounding areas, . 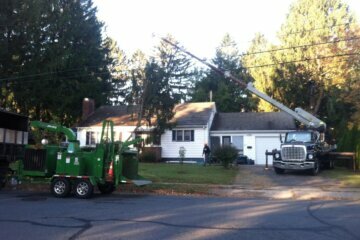 Would you like to safeguard the safety of your home with an experienced tree removal company in New Brunswick NJ and surrounding towns? 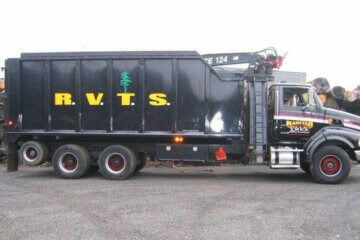 Raritan Valley Tree Service is ready to help. Despite the fact that a tree falling on your property is capable of being absolutely disastrous, as a result of the degree of skill required, this is never something you should try yourself. 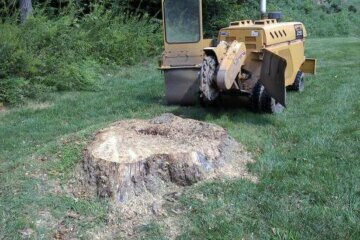 If you are worried about your potential tree removal cost, our prices are exceptionally competitive. 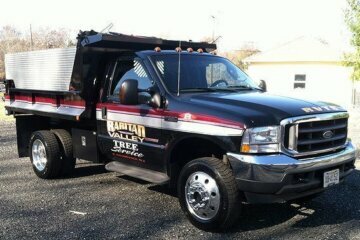 Are you in need of tree cutting in Helmetta NJ? We’re one of the best choices out there.